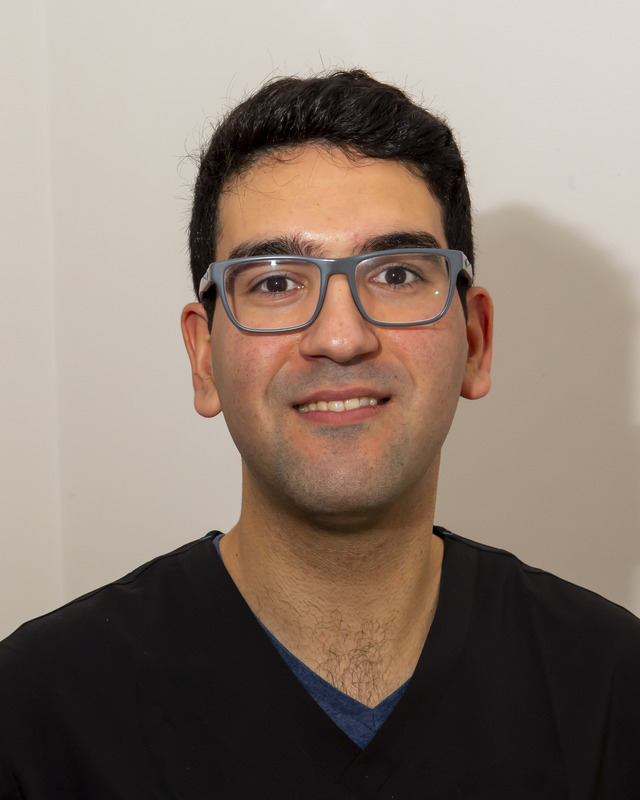 André joined Dillon Dental in 2017 and is from Lisbon originally and now living in Passage East. He is to get married next year to his lovely fiancé Andrea. 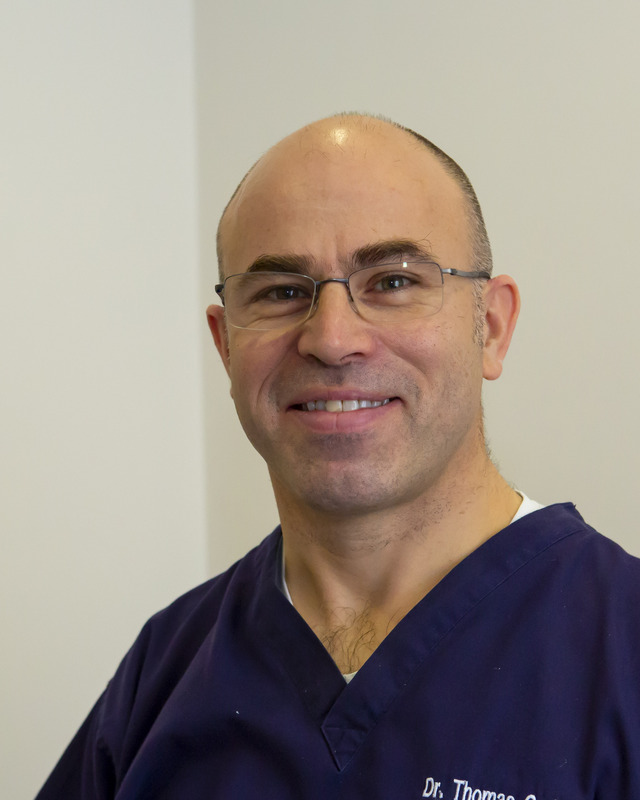 His special interests are Invisalign short term orthodontics and endodontics. Thomas is from Millstreet originally and lives in Tramore with his wife Brid and four children. 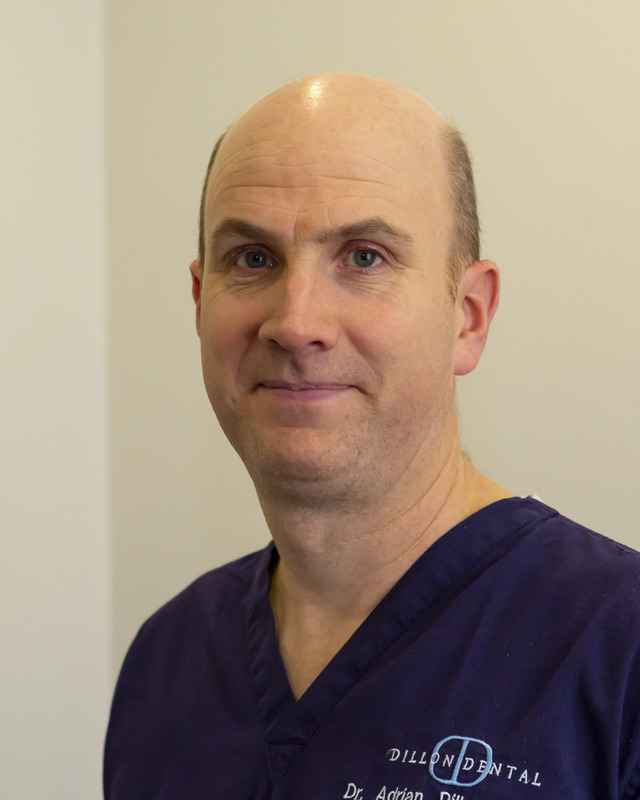 Thomas' special interests are endodontics and his passion is training his Tramore under 14 camogie team which are going from strength to strength.